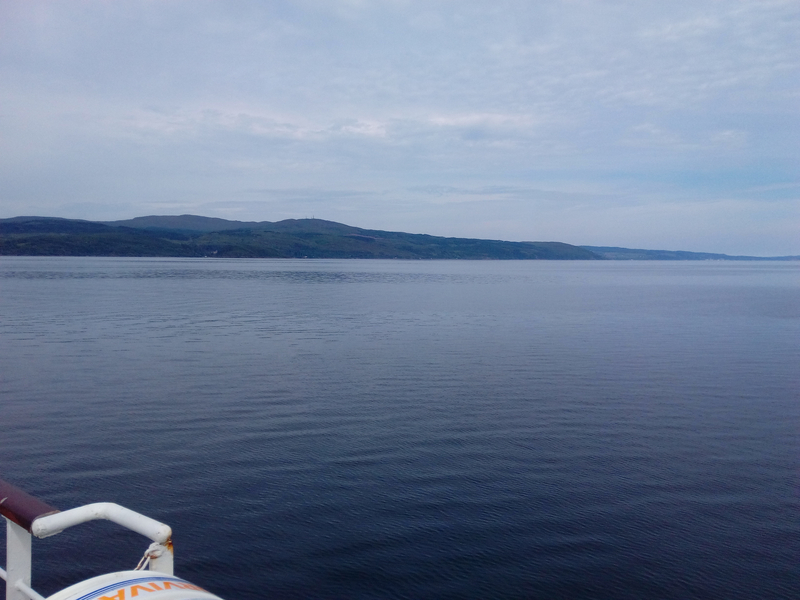 Some lovely views on the Portavadie to Tarbert ferry today, stunning scenery clear skies - you can see for miles. What is your favourite Ferry Journey? 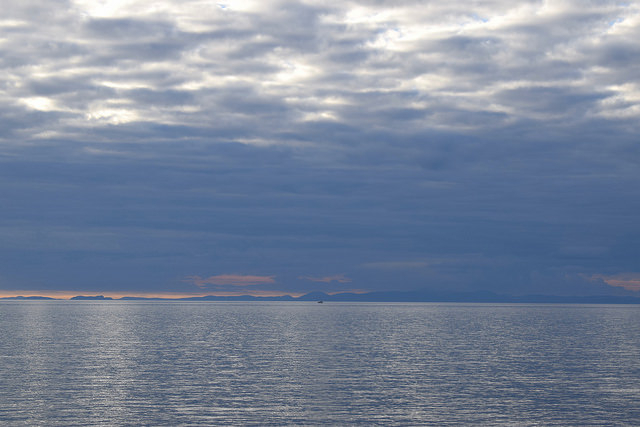 We had so many wonderful ferry crossings on our recent trip to the Outer Hebrides. Sitting in the observation lounge on the crossing from Stornaway to Ullapool recently was just sublime. The water was like a mill pond and the lounge was quiet making the whole crossing like some mass relaxation exercise! 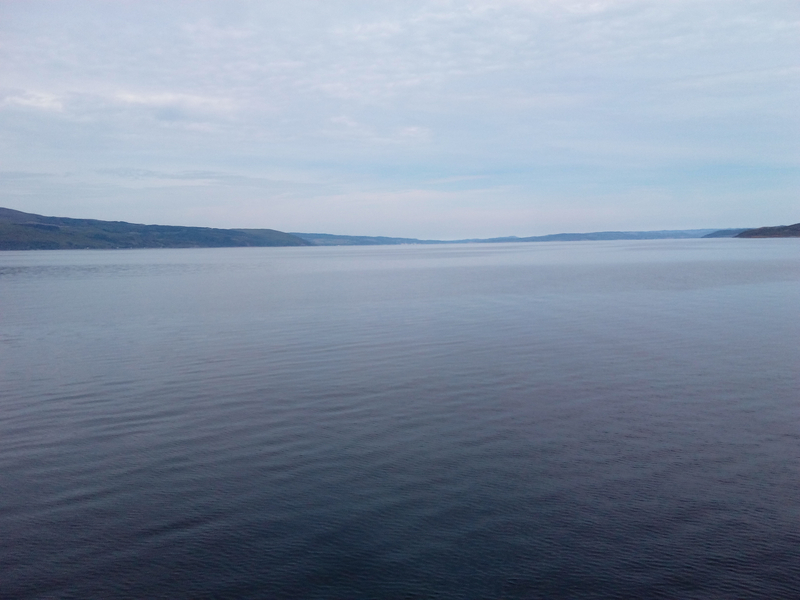 The Ullapool to Stornoway is also my favourite crossing so far and I had the same experience of still, serene water. I'm sure it's not always like that though so I really appreciated the good weather that day!